This easy dump and go freezer meal will become a regular family dinner in your home. 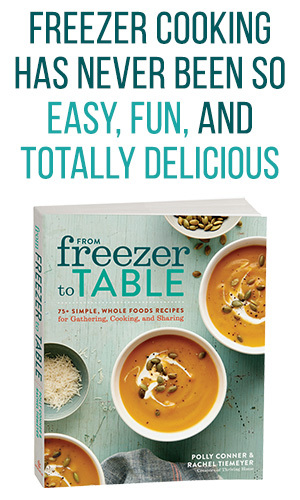 This freezer friendly dinner is so versatile too. 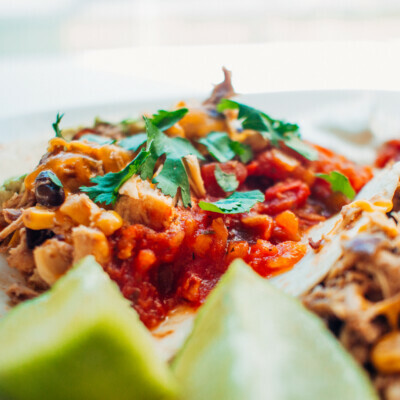 Eat it straight from the slow cooker, put it in wraps, or turn it into nachos. Choose your own Cilantro Lime Chicken adventure! 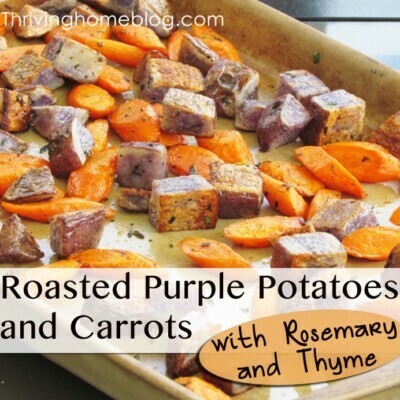 Great healthy dinner idea to make in bulk or at freezer cooking parties. I’ve has my fair share of slow cooker freezer meal recipes. I can understand why so many people want these types of recipes. I mean who doesn’t want a meal that you can assemble quickly and be thrown in a slow cooker?! While I am all about a great dump and go freezer meal, finding a GOOD one can be hard. Most real food recipes that go into the slow cooker need a little help up front or a little help at the end. 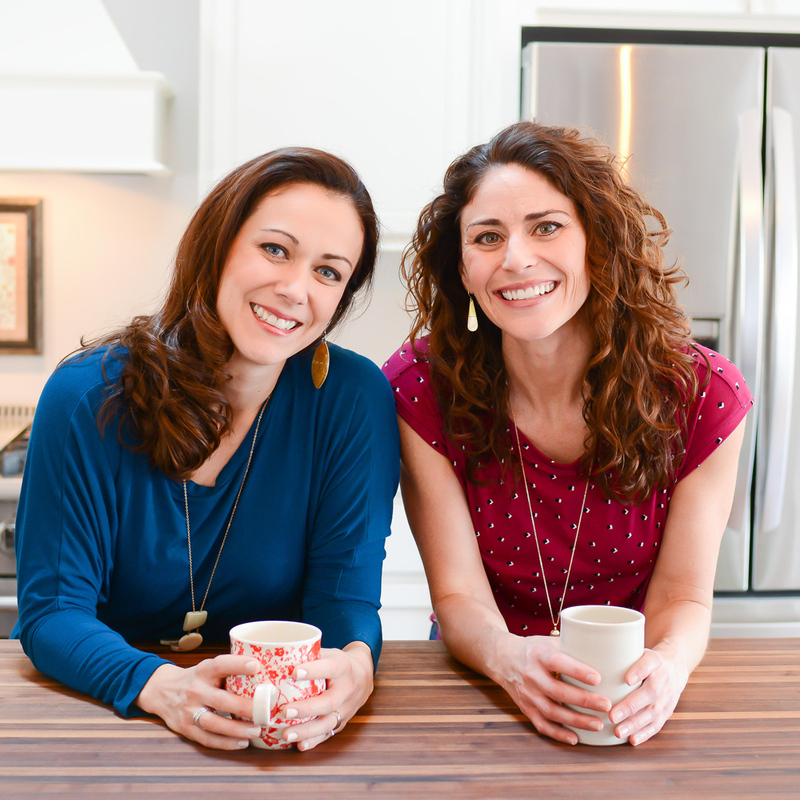 Otherwise you’re relying on artificial ingredients to bring the flavors you want. 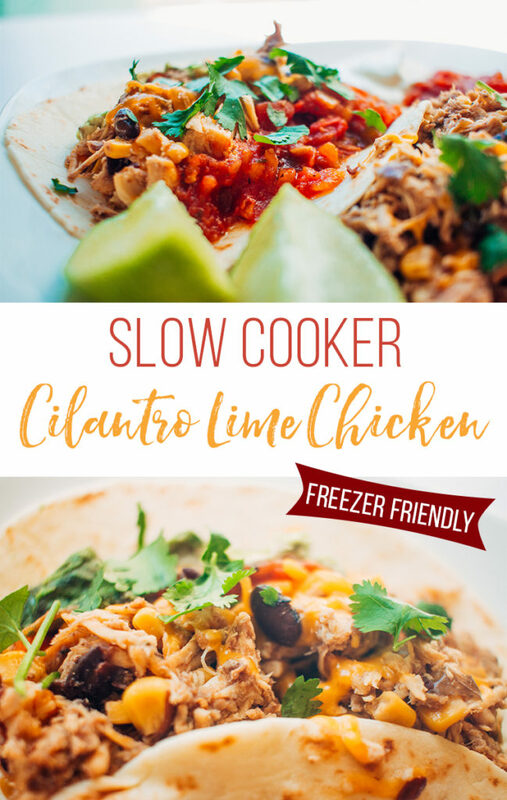 However, I am proud to present to you a meal that actually works well as a dump and go slow cooker freezer meal: Cilantro Lime Chicken! 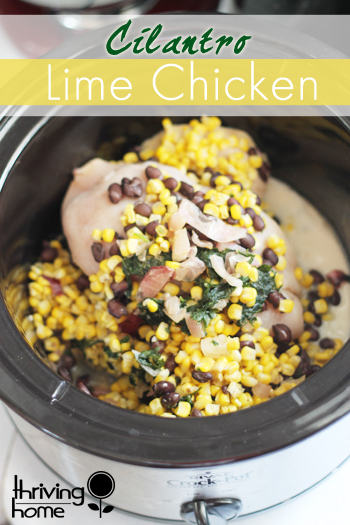 Now here’s the key to a great slow cooker meal with chicken: DO NOT OVERCOOK THE CHICKEN. Believe it or not, boneless skinless chicken breast is done in the slow cooker in about 3 hours. Seriously! 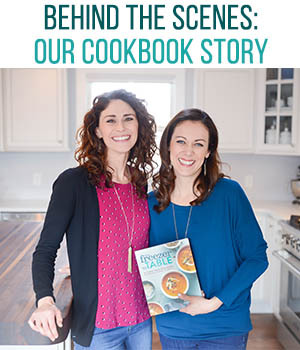 As we’ve been writing our cookbook, From Freezer to Cooker, we have tested hundreds of recipes. Chicken is done (reaching an internal temperature of 165 degrees) between 2.5-3.5 hours, depending on your slow cooker. If you go much further past that, chicken will start to dry out. Let as simple meat thermometer like this one be your guide! Once you’ve cooked your Cilantro Lime Chicken, (You did double it and make it a freezer meal, right?!) you can now choose how you want to devour it. 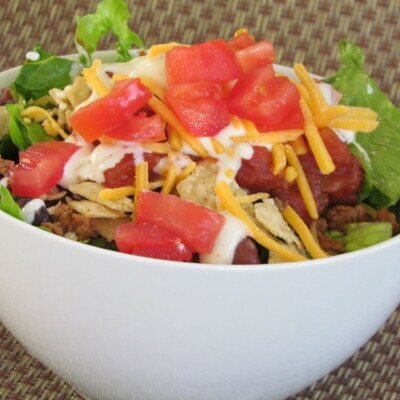 One option (my personal favorite) is to put it in wraps and top with your favorite Mexican toppings. 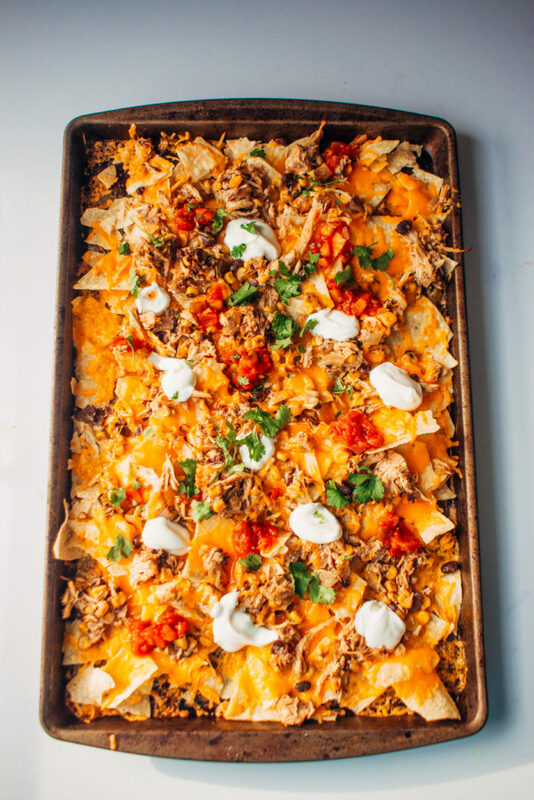 Another option (my kids’ personal favorite) is to shred that meat up, put it over nachos. This was inspired by our Baked Nachos recipe. We simply spread out chips on a cookie sheet, spread out our leftovers over the chips, and topped it with shredded cheddar cheese. After baking it in the oven at 350 for about 10 minutes, we scarfed down our baked nachos. Cilantro lime chicken recipe. So easy to make! 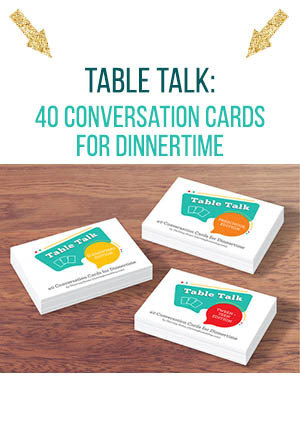 Dump ingredients into a slow cooker and come back hours later for a delicious, family friendly healthy dinner. 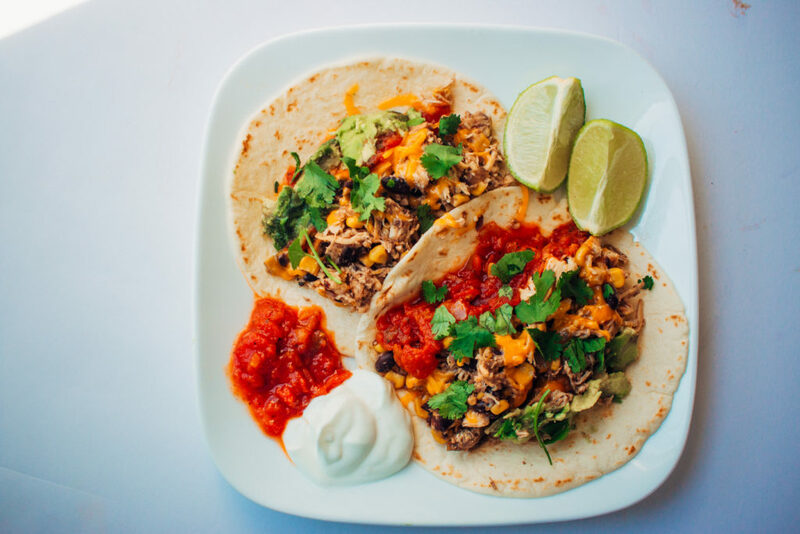 Your favorite Mexican toppings, for serving (i.e. cheddar cheese, sour cream, guacamole, salsa, lettuce, and chopped tomatoes). Season the chicken with salt and pepper and the cumin on both sides. Then, place all ingredients into the slow cooker and stir until mixed together. Cook on LOW for 2 1/2 – 3 1/2 hours. Shred the chicken with two forks and stir back into the slow cooker. Taste and season with salt and pepper, to your preference. 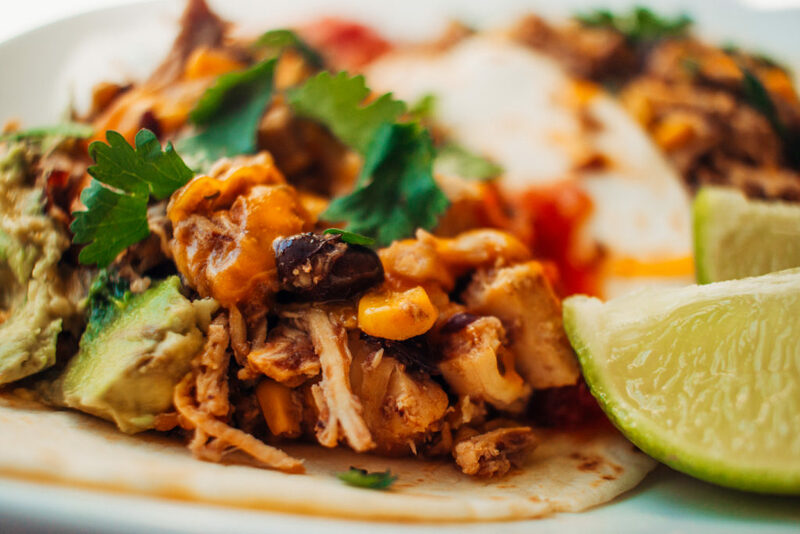 Serve chicken with tortillas and toppings, such as with cheddar cheese, sour cream, guacamole, salsa, and lettuce. Or, spread chicken out over tortilla chips, top with cheese, and bake at 350°F for about 10 minutes (until cheese is melted). Freeze For Later: Place all the ingredients in a gallon-sized freezer bag. (You will NOT slow cook this meal ahead of time.) Seal and freeze. Prepare From Frozen: Thaw using one of these three safe ways. Follow Steps 2-3. 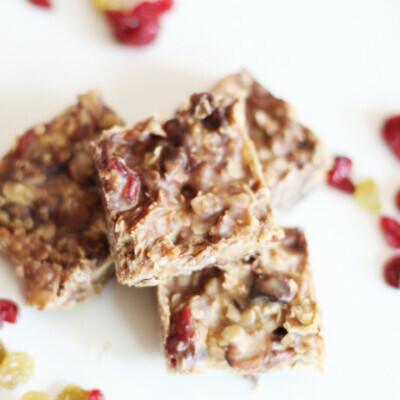 Want more slow cooke freezer meal ideas? 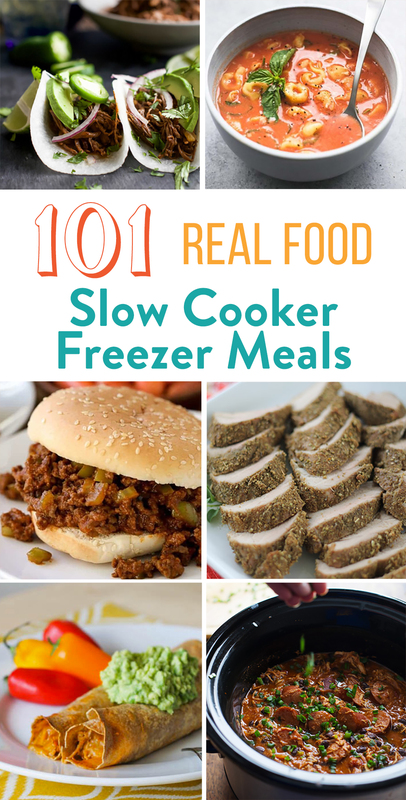 Here are 101 Real Food Slow Cooker Freezer Meals. Question on this recipe, as I’m sort of confused about the cooking and freezing order. Do I cook this in the slow-cooker first, then freeze in freezer bags? Or do I place the raw ingredients in the freezer bags, then thaw and cook in the slow cooker? Thanks! Hi Jane. Sorry for the confusion. You can prep everything ahead of time (do not cook) and freeze until you’re ready to use it. Then, thaw and slow cook. I’ll look over the recipe and make sure it’s clear. Thank you!